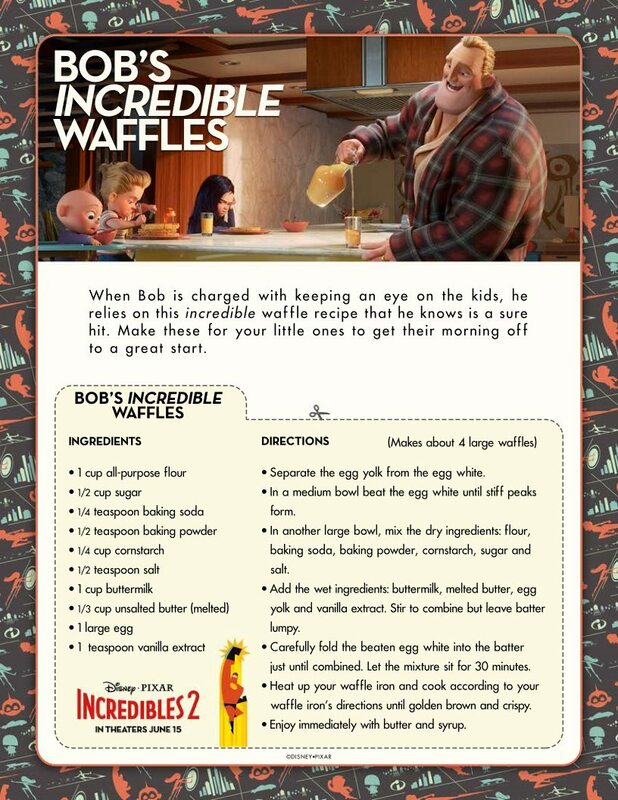 Click HERE to download Bob’s Incredible Waffles recipe courtesy of Disney Pixar Incredibles 2. Bob relies on this Incredible Waffles recipe, when he is taking care of the kids in the morning. 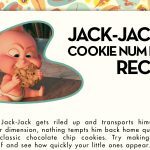 It is sure to be a hit, and can be enjoyed by kids and adults. The whole family can start their day off in a good way, when you cook up a batch of these waffles. Everyone’s favorite family of superheroes is back! This time, Helen is in the spotlight, leaving Bob at home with Violet and Dash to navigate the day-to-day heroics of “normal” life. 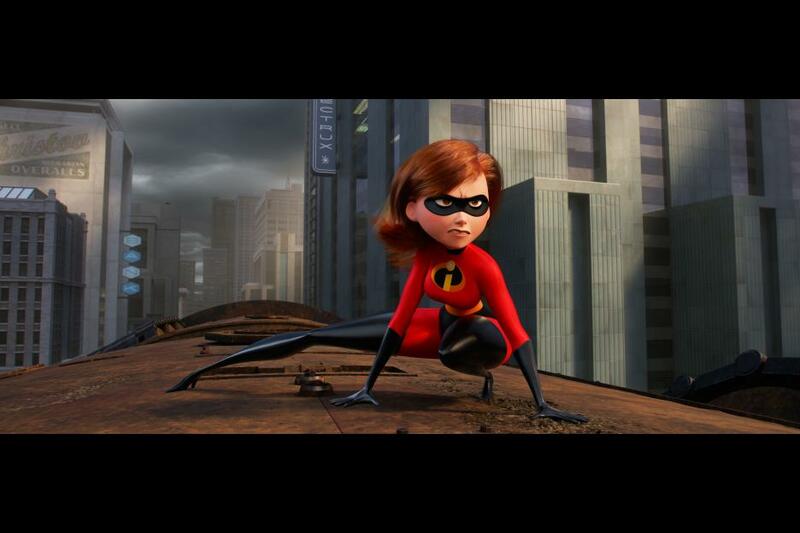 It’s a tough transition for everyone, since the family is still unaware of baby Jack-Jack’s emerging superpowers. 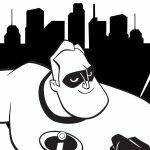 When a new villain hatches a brilliant and dangerous plot, the family and Frozone must find a way to work together again. Of course, this is easier said than done, even when they’ are all Incredible. 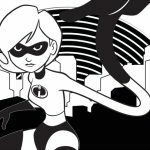 Additionally, check HERE for more free Incredibles printables. 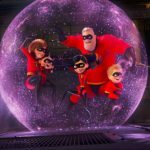 Incredibles 2 Video Trailer – New from Disney Pixar!